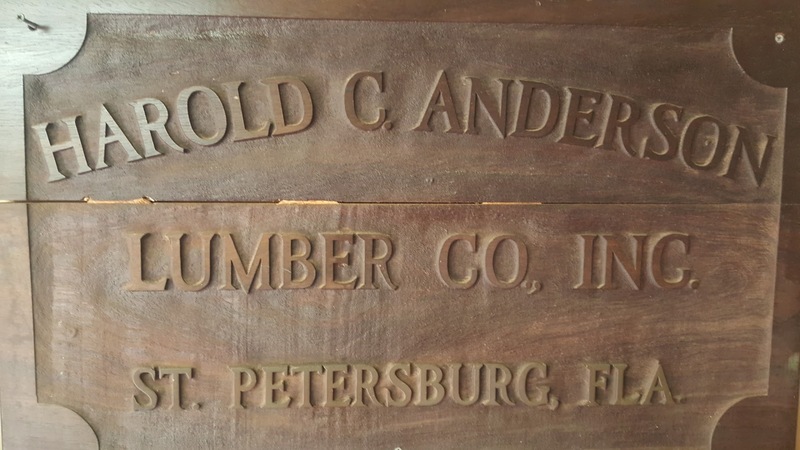 Our knowledgeable staff will help you find the perfect domestic lumber for your next project. Turn our imported wood into a one of a kind masterpiece that will last for many years. Design different types of floors, railings, and walls able to withstand water conditions. Millwork can create wood window frames, custom doors builds, and repair wood doors. High quality wood gives an impression of appreciation, stability and warmth.